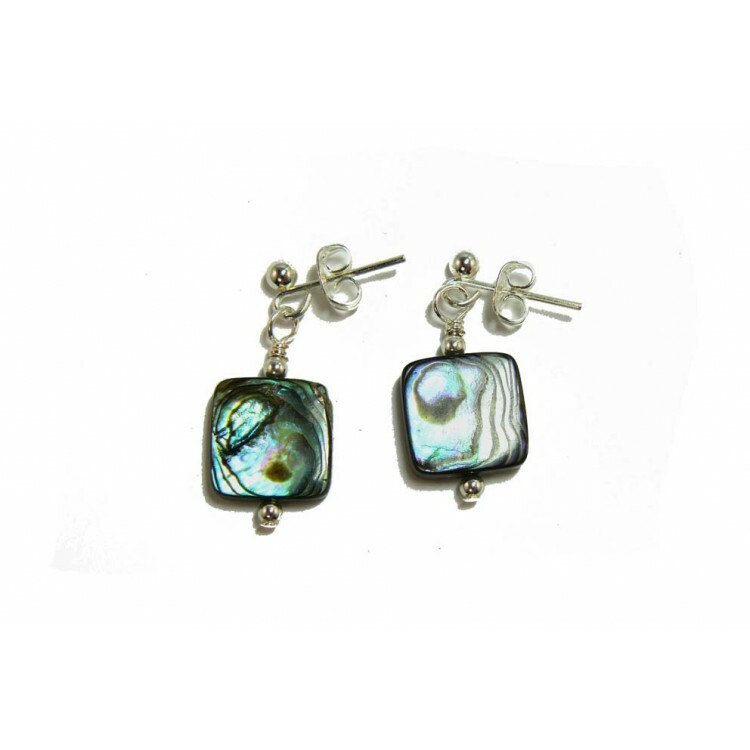 Irresistible quality abalone-paua shell earrings, in vibrant iridescent colors and with swirled intricate patterns, light up this design inspiration and creativity. A gift of beauty for that special person. I have lovingly crafted these earrings using silver plated "Nickel Free" earring posts and scrolls to comply with EU regulations.